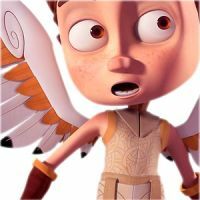 Follow Cupid as he lives his worst day ever in Cupidon, a CG graduation short film for ESMA co-directed�by Simon Bau, Cl�mentine Choplain, Marie Ecarlat, Benoit Huguet, and Julien Soulage. The film tells the story of Cupid and how a major mistake in a pair-up leads him to an�unforgettable�roller-coaster�adventure. One of the film’s strong suits is how it created two solid characters that are both sweet and fizzy. The narrative is simple, accessible, and fun to play with. The use of mirrors as a tool to push the narcissist to the limits is very powerful as it created texture and climax to the whole story. 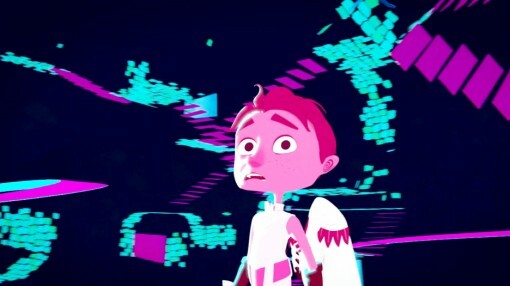 The short also treats us with smooth and colorful visuals. Hues of brown and blue to set reality are soothing to the eyes, while the neon colors in the chase seen evoke a high level of energy. Inventive, original, and charming, Cupidon is an enchanting short that reminds you that maybe the only thing that comes between you and finding “the one”, is a moment and a missed arrow.